There’s just something about the farmhouse style of interior decorating that’s cozy and relaxing. It isn’t pretentious or over the top. It’s like what you would expect when walking into a comfortable bed and breakfast. Full of charm and fun character, it ditches most modern style practices for an organic throwback to times gone by. 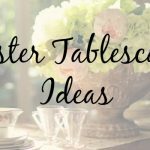 However, that doesn’t mean it’s just a hodgepodge of decorating items thrown together. 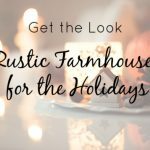 It is possible to classically and tastefully decorate your home (or a room) in the farmhouse style in your coastal home. Here are a few tips and tricks to do just that. When taking advantage of the farmhouse style of decorating, there really is no such thing as too much exposed wood. 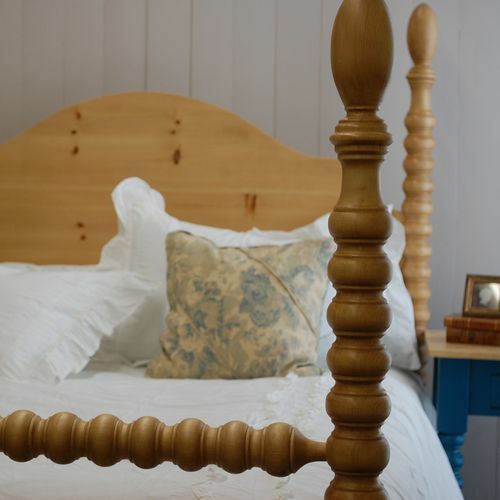 The wood should be original and it needs to go without fancy paints or stains. 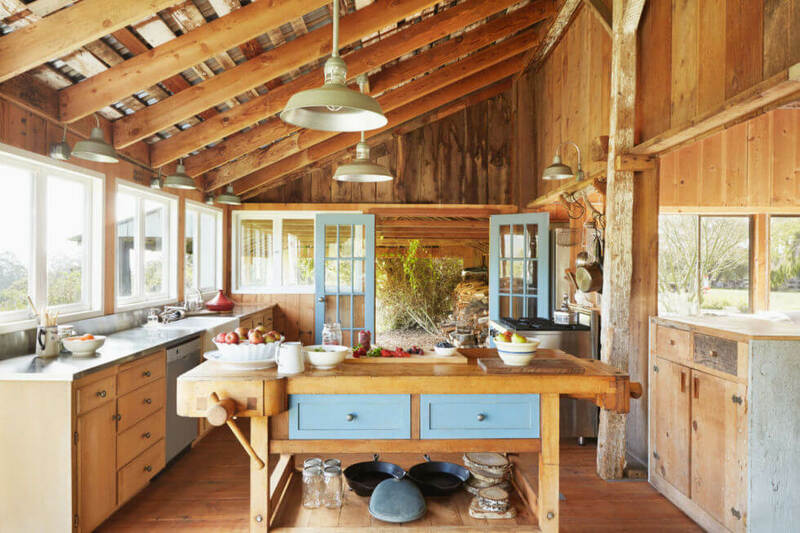 So whether you go with something brand new or pick up reclaimed wood from an actual old barn, exposed wood it a staple in this style of decorating. If you want to bring in a farmhouse style but don’t want to completely ditch your current, modern touches in the house, consider using farmhouse on an accent wall. You can take reclaimed barn wood and cover an entire wall with it. This gives a great farmhouse look, and yet it works beautifully as an accent point. To decorate farmhouse style, you’ll want to start with a color palette of warm or cool neutrals, then layer in some natural wood tones. 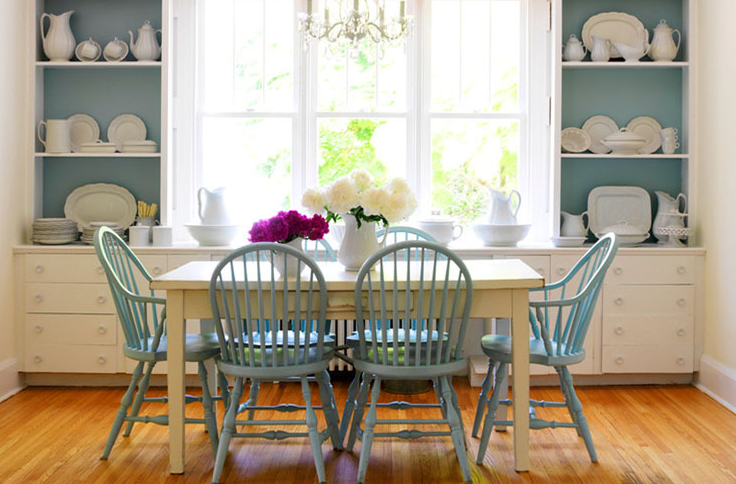 A blue and white palette with pops of buttery yellow is always in style. Another popular color scheme is pale gray-on-white. Using the lighter colors as the main coat, with white around the trim helps reflect light, making the space feel large and open. The warm tones of the organic wood pairs wonderfully with these soft colors. 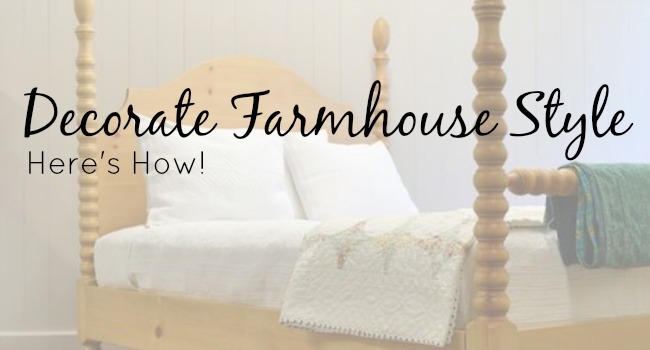 Farmhouse style came originally out of function – it really was about just using what you had. These days more thought goes into this eclectic style, and practicality still reigns high. 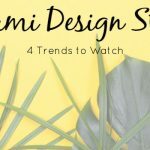 To get the look, start with organic materials to keep a connection to the outdoors, such as rattan, wicker, sisal, and solid pine wood furnishings. It’s ok to mix woods and metals. You’ll also want to mix fabrics like canvas, wool, and cotton, too. Mixing textures will help keep the space from looking flat against your neutral color palette. Rustic architectural elements can really breathe some farmhouse style into a room. A sliding barn door, shiplap walls, exposed beams all speak to the style. 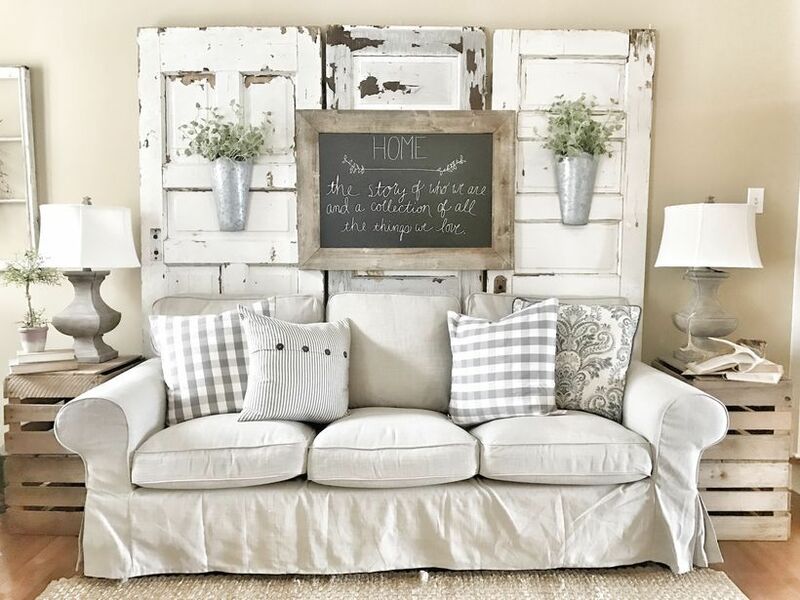 Additionally, smaller touches such as a vintage ladder against the wall, antique washboards used as wall art, or a classic penny tile are all great throwbacks to the early farmhouse look. 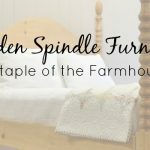 Whether you’re looking to execute some of these farmhouse styling tips or you’re in need of furnishings, accent points or really anything else for your home, make sure to check out the wide selection available at Cottage & Bungalow. Here you’ll find a little bit of everything, regardless of the style and the kind of room you intend to decorate.